Do you want to improve your smile? Modern dentistry can work wonders. For example, now you can close spaces between teeth and fix crooked or chipped teeth to provide a nicer, less self-conscious smile. You can whiten teeth for a more youthful and healthy look. 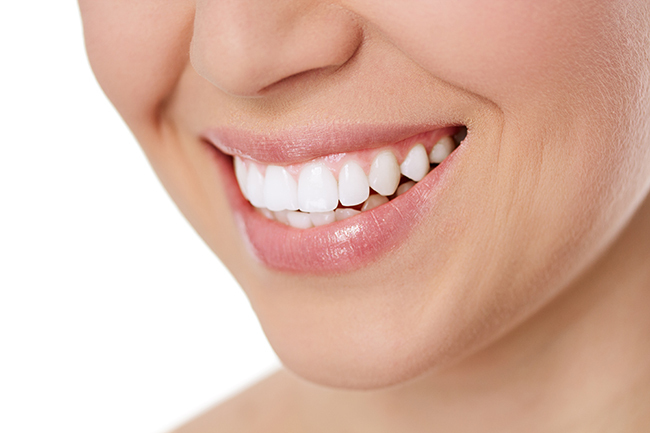 Cosmetic dentistry doesn't only make you look better, it makes you feel better. Cosmetic dentistry is the name given to a group of procedures that are performed to create a more aesthetically pleasing smile. A cosmetic dentist can whiten teeth, replace missing teeth, and repair chipped teeth through a variety of cosmetic dentistry options, including tooth bleaching, porcelain veneers, dental implants, bonding, porcelain crowns, and dental bridges.